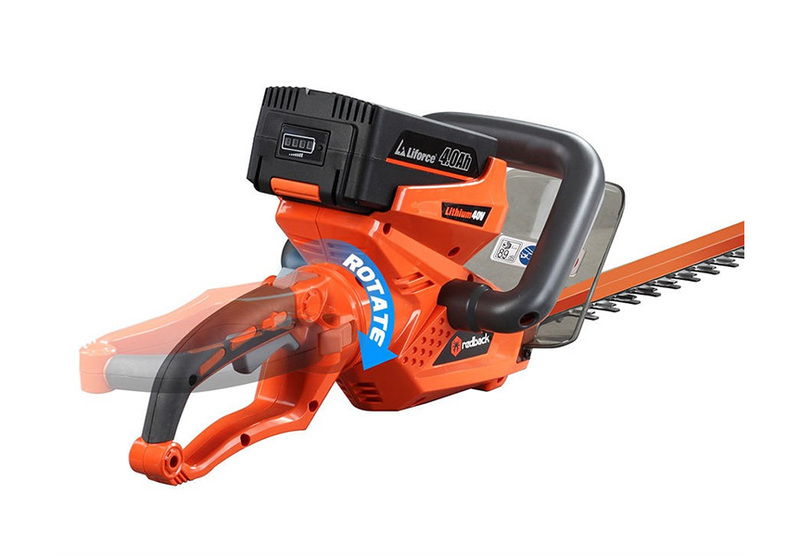 Keeping your lawn mower, chainsaw or hedge trimmer in perfect condition can be an uphill struggle. Often stuck in the back of the shed or garage, parts can begin to rust, bend or fail. 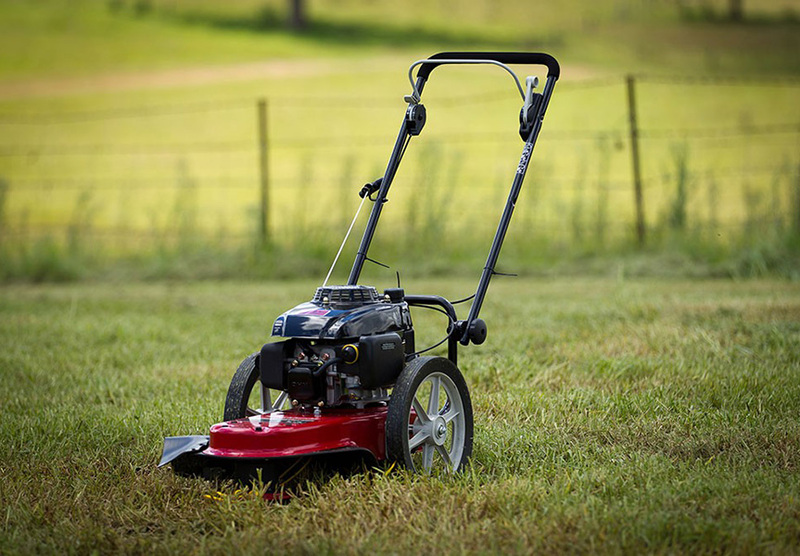 Ensure you get the most out of your mower with regular servicing from Adelaide Lawn Mower Centre. Our experienced team will make sure your lawn mower is working as it should be and help you keep it in top condition all year round. 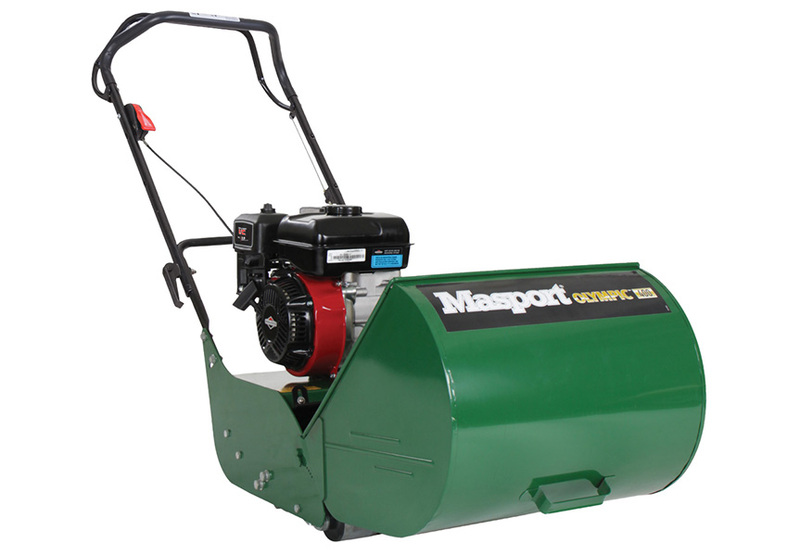 A faulty lawn mower can be a real pain especially as your grass starts to suffer from lack of regular cutting. Here at Adelaide Lawn Mower Centre we carry a huge range of spares and parts so we can fix your mower as quickly as possible. 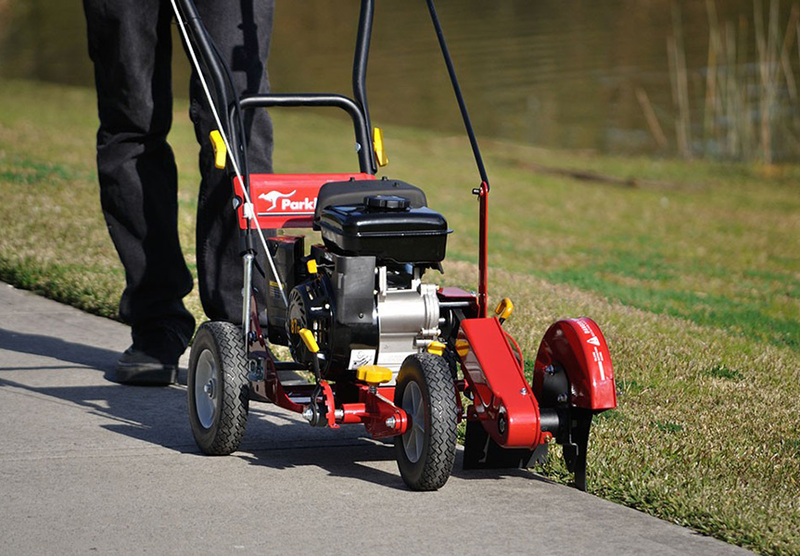 Our experienced staff have decades of experience repairing all garden tools. With a local pickup and delivery service, it couldn’t be any easier to get your lawn mower repaired today. With a great range of quality products, low prices and reliable repairs, it’s no wonder that Adelaide Lawn Mower Centre remains the number one name in the game. A blunt chain saw won’t get the job done. We provide sharpening as part of our maintenance service, so you won’t have to worry about tools that are looking worse for wear. 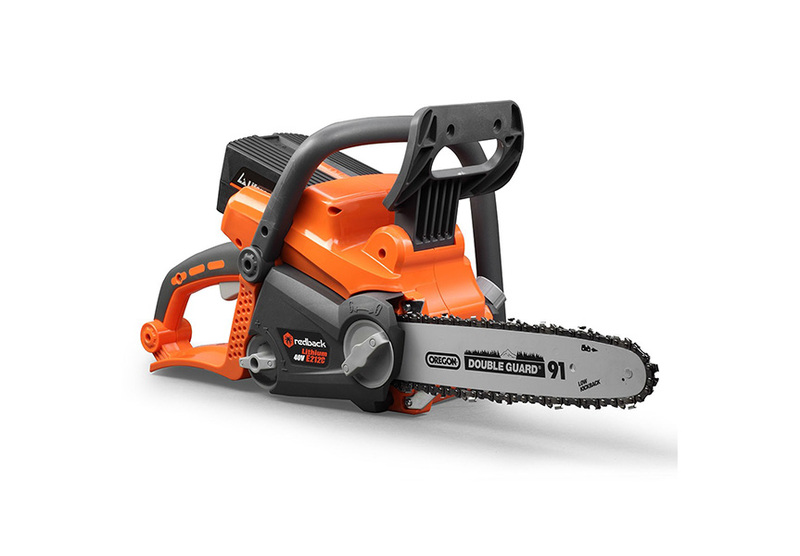 From chain saws to hedge trimmers, we will sharpen all your equipment until it is like new again.